Arun Jaitley's comments came The Hindu reported that Prime Minister Narendra Modi's decision to buy 36 aircraft instead of the 126 asked for by the IAF pushed the price of each jet up by 41.42%. 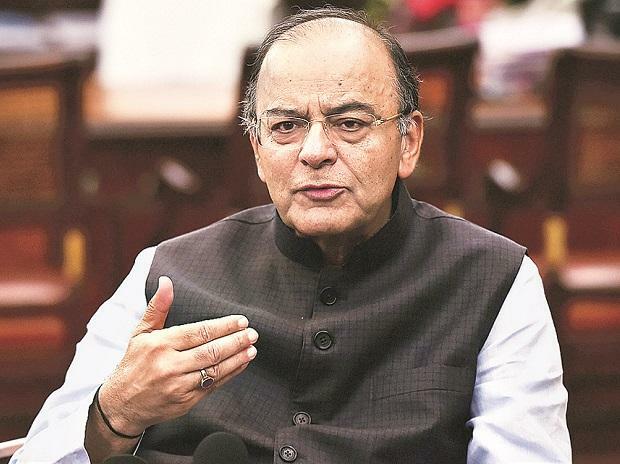 A newspaper report that said government’s decisions pushed up the price each Rafale fighter jet by 41.42 per cent was based on "fudged arithmetic", said Finance Minister Arun Jaitley on Friday. "The new article on Rafale is based on fudged arithmetic—ignore the escalation of the 2007 non-deal offer and compare it with the 2016 price and invent a scam," he said on Twitter, referring to a report by senior journalist N Ram in The Hindu. "The fudged arithmetic of a compulsive contrarian can hardly be objective... Fudged arithmetics does not add to the credibility of its creator," he said. Jaitley's comments came The Hindu reported that Prime Minister Narendra Modi's decision to buy 36 aircraft instead of the 126 asked for by the Indian Air Force pushed the price of each jet up by 41.42 per cent. The minister said the 2007 escalation offer was much larger than 2016 agreed escalation for the Rafale jet deal. "The price differential would widen with each subsequent supply," he said.